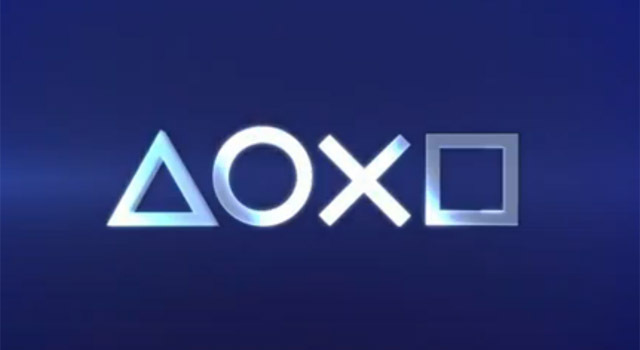 Sony’s PlayStation 4 reveal last week brought with it a massive list of 96 companies that were said to be currently developing games for the company’s upcoming next generation console. The list originally included 53 European studios, however, Sony has now issued a revision that cuts that number by almost half. Interestingly, none of the European studios that were on the original list are on the updated roster. Sony’s only explanation for the revision was to say that the first list was “erroneous”. The updated list contains a total of 28 studios from Europe, and is now missing some key players, such as; Mojang (the studio behind the incredibly successful Minecraft), Frozenbyte, Criterion Games (Burnout/NFS), Rovio (Angry Birds), and City Interactive. While the missing studios are slightly concerning, now is not the time for the Sony faithful to panic. The updated list has some impressive additions, and outside of Europe the larger PlayStation 4 developer roll call remains the same. Some of the new studios added are; CD Projekt (The Witcher 3), Deep Silver (Saints Row), Ninja Theory, IO Interactive (Hitman), Codemasters, 2K Games, and Bohemia Interactive. Additionally, Sumo Digital is now on the PlayStation 4 developer list, which semi-backs up rumors that claimed the studio is working on LittleBigPlanet 3. The source for that rumor claimed that the studio was actually making the title for the PS3, their inclusion in this revision seems to indicate that there might also be a PlayStation 4 version — assuming there is any truth to the rumor in the first place. Below is the revised list of European developers who are said to be developing PlayStation 4 software.